Organisers of the showcase Humber Business Week have pledged to kick the 2019 event off with a bigger bang than ever before. 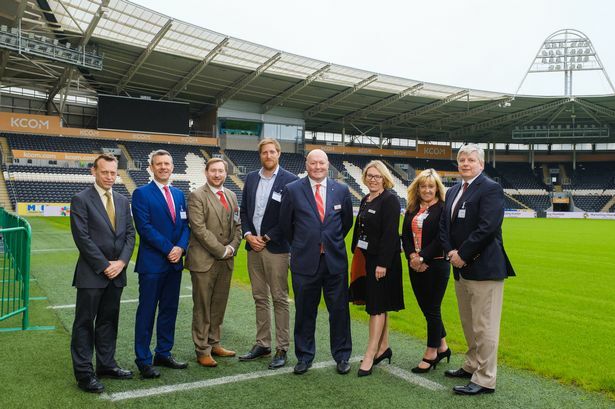 Since its inception 15 years ago, the KCOM Stadium has often been the go-to destination on the Monday morning, with the Bondholders Breakfast lifting the curtain on the region’s biggest business week. Organisers have admitted however that “momentum can be lost” after the Bondholders Breakfast, and unveiled plans to extend activities at the KCOM to include seminars and breakout sessions. Kath Lavery, chair of Humber Business Week, said: “Our steering group have been discussing the first day of Business Week for some time, as it has been felt for the past few years that after the initial buzz of the launch through Bondholders, who always provide an inspiring start, the momentum can be lost. “This is because many people disperse to a number of other events usually held across the region for the rest of the day, or they return back to work in the afternoon. “What we want to do is discuss the possibility of other businesses from across the region who are interested in sitting alongside some of the biggest companies from across East Yorkshire on that day taking part also. Plans will be discussed at the first ‘stakeholder meeting’ for the 2019 event, at the KCOM Stadium on Friday, December 7, from 9.30am. Anyone interested in being involved in Humber Business Week in 2019 is welcome to attend. 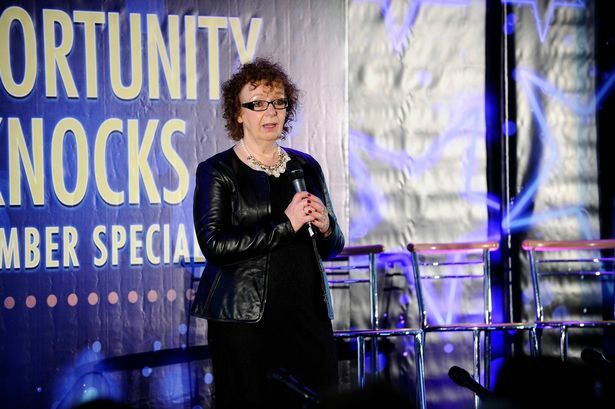 The Humber Business Week will run from June 3 to June 7 next year, and once again is expected to feature a packed-out line-up of events and talks. The week is set to be rounded off with The Business Day, held at Bridlington Spa. Plans are again being made for an official ‘Preview Launch Night’ – around a month before the week itself. This proved successful last year, providing an opportunity for event hosts to attract delegates in and for people to plan their diaries ahead of the week. Events expected to again be part of the Business Week alongside the Hull Bondholders Breakfast include the Institute of Directors Humber Luncheon, two-day Hull and Humber Chamber Expo, the Business Week Dinner and The Business Day event on the final Friday at Bridlington Spa. Humber Business Week is again being supported by the Humber LEP and The University of Hull, with the week brought together by a Steering Group of business representatives.